ARKADIA’s debut album UNRELENTING was released in October 2014 via the Finnish label Inverse Records. Since then, the band has done three major tours including 50 club & festival gigs in Finland, as well as completed the recordings of its 2nd full-length album during winter 2016. 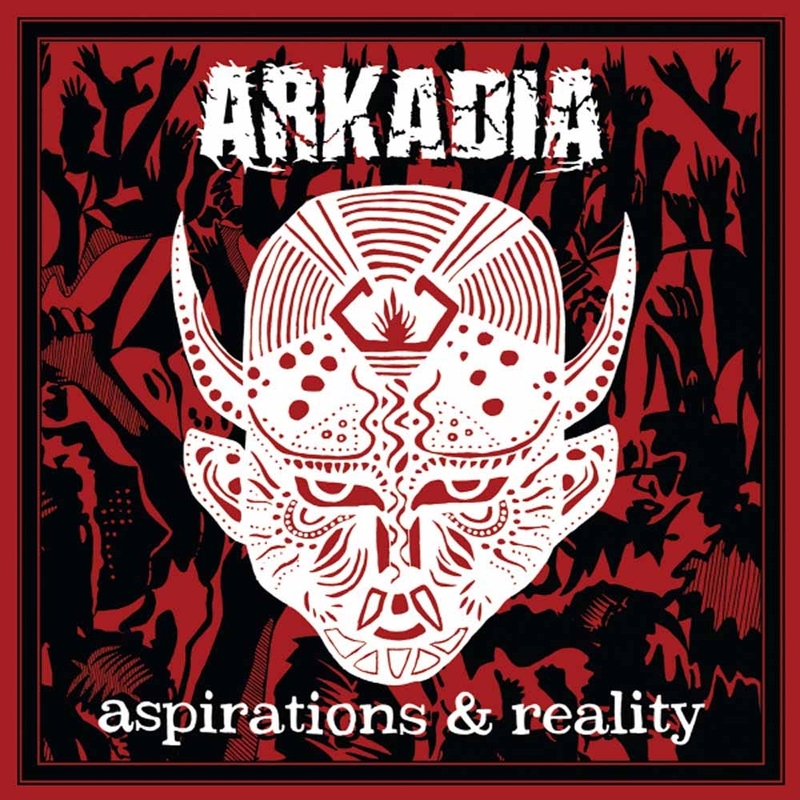 With the recently released 41-minute album ASPIRATIONS & REALITY comprising 9 solid metal tracks, ARKADIA is seeking for wider international visibility and also doing extensive touring abroad. Aspirations & Reality continues to build upon the foundation forged by the debut album, taking ARKADIA’s peculiar approach to melodic metal with death metal influences forward in several ways. Both albums were produced at Fantom-Studio by SAMU OITTINEN, whose recent projects include the latest albums of Finnish metal bands Insomnium and Diablo. ARKADIA was founded in the year 2003 in Alavus, Finland. Melodic, energetic and melancholic elements have since then joined forces with growls in our music. Main influencers of the band come from Scandinavia death metal (Arch Enemy, Amorphis and Sentenced) and the new wave of British heavy metal.